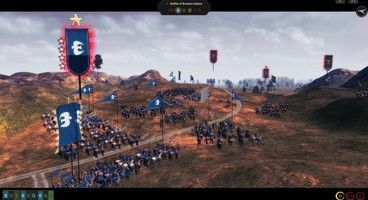 Oriental Empires is no stranger to free additional content, but the developers aim to prepare a number of paid expansion packs for players to enjoy as well. Oriental Empires Genghis Khan is the first. 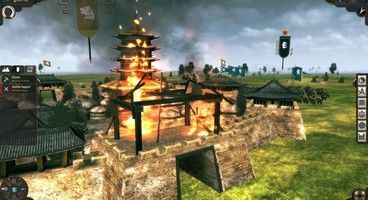 Oriental Empires Genghis Khan DLC does exactly what it says on the tin: following the story of the greatest warlord the world has ever known, this expansion gives players an opportunity not only to see Khan’s rise to power, but also to learn more about the man and what’s driving him to do so. Aside from the main Genghis Khan campaign, this DLC will also introduce entire new factions via the Time of the Mongols sandbox campaign, and add a whole new map featuring the vast Mongolian Steppe to boot. 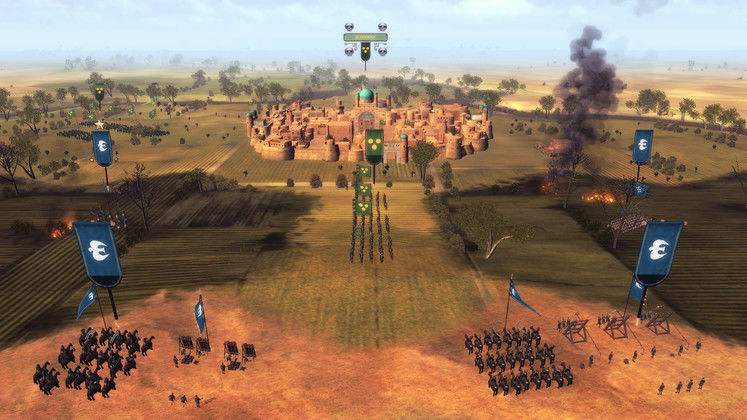 The Genghis Khan DLC will also add a number of stunning new buildings, and an entirely new roster of Mongol units, new troops for the Turkish tribes, and for the Empire of Khwarazm, as well as numerous new resources, tech, and characters. If you’re wondering about the Oriental Empires Genghis DLC release date, we’ve got good news for you, because it’s coming out – today! The DLC is already available on Steam for $9,99, so if you’re a fan of the game, be sure to check it out.